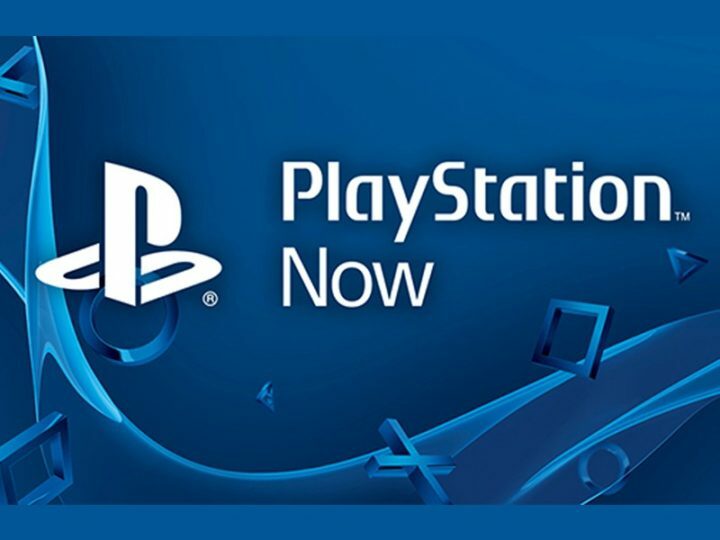 PlayStation Now is a cloud gaming service developed by Sony Interactive Entertainment. This platform allows users to access a selection of original titles released for the PlayStation 3. And soon, the company will make this feature available for games released for the PlayStation 4 or even for previous PlayStation consoles. Fans who want to play games from the PlayStation Now library on their PC will have to pay a monthly subscription. The PlayStation Now game streaming subscription is here and the gamers can now pick from more than 200 PS3 games in order to play them on their computers. Keep in mind that PlayStation Now for Windows PC is available in Europe, but will also be released soon in North America. You will be able to use the DualShock 4 USB Wireless Adaptor in order to connect a DualShock 4 controller to your computer wirelessly. 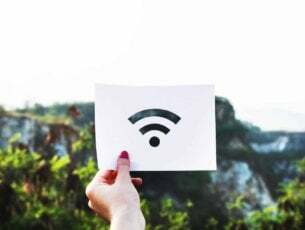 By doing this, you will also enable every feature of the controller, such as analog sticks, touch pad, light bar, motion sensors, vibration, stereo headset jack and more. The DualShock 4 USB Wireless Adaptor will be released in September 2016 and will cost $24.99. You can still use your DualShock 4 controller via an USB cable on your computer, but if you want to stay far from your screen while playing games, you will surely want to purchase the DualShock 4 USB Wireless Adaptor. You can get a PlayStation Now seven-day free trial right now, but if you want to keep using this service, you will need to pay $19.99 per month or $44.99 every three months. At the end, we’d like to add that if you want a more natural way to play PlayStation games on your Windows 10 computer, we advise you to use your PS3 controller. See our guide on how to connect your PS3 controller to your PC. What are your thoughts about PlayStation Now? Will you use it to play games that have been released for PlayStation consoles on your Windows PC? DualShock 4 on Windows 10 PC: Will it Work?